Memphis Grizzlies center Joakim Noah intimated that he partied too much in New York during his disappointing tenure with the Knicks. Noah was asked if the pressure of playing in New York, his hometown, was an obstacle. When answering the question, he suggested that partying impacted his time with the Knicks. "Not just the pressure. I remember after the first game, I probably had, like, 60 people in my house. I'm too lit. I'm too lit to play in New York City," Noah said, laughing with the interviewer. "I'm too lit to play in New York City. Memphis is perfect for me." The Knicks waived Noah in the preseason, using the league's stretch provision. Noah had two years and $37.8 million remaining on his contract. Noah didn't play a game for the Knicks following an incident last season at a practice in late January when he had to be separated from ex-Knicks coach Jeff Hornacek following an argument. Noah became vociferous toward Hornacek in the aftermath of a brief appearance in a Jan. 23 game and engaged the coach verbally in practice the next day. Ex-president Phil Jackson signed Noah to the $72 million deal in 2016 with the hope that he would anchor the Knicks on defense and provide a veteran presence. A two-time All-Star for the Chicago Bulls and 2014 Defensive Player of the Year, Noah never made that kind of impact with New York. He played 46 games in the 2016-17 season, losing time to various injuries and arthroscopic surgery on his left knee. In February 2017, the NBA suspended Noah 20 games for taking a banned substance -- a suspension that cost him the first 12 games of the 2017-18 season. "It happened so fast," Noah said of his rough tenure in New York. "From one year I'm playing 30-35 minutes a game [with the Bulls], and then injuries just started piling up, and I got this crazy deal with the Knicks, and then the next thing you know, I'm not playing anymore and I get kicked off the team. It was just a crazy time. So I wasn't sure I was going to get an opportunity to play again." 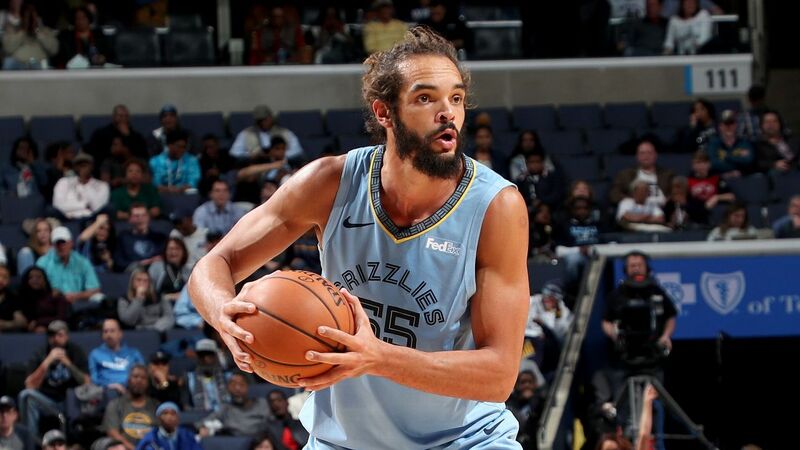 Noah signed a deal with the Grizzlies earlier this month for the veteran's minimum, worth a prorated $1.73 million, league sources told ESPN's Adrian Wojnarowski. In five games with Memphis, Noah has averaged 6.2 points and 3.8 rebounds in 16 minutes. 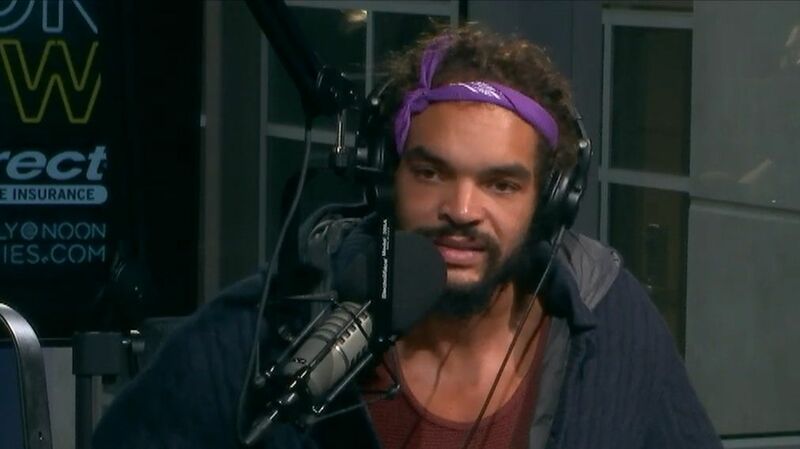 Joakim Noah opens up about why his tenure with the Knicks didn't work out.